You are at:Home»Blog-News U can Use»Adoption»Increase your Adoption Rate – Shop YOUR Closet! Increase your Adoption Rate – Shop YOUR Closet! We had nine inches of snow in Chicago this week. What do you do when you are buried under a pile of snow? What else – get ready for Spring! Get organized and be ready to hit the ground running by March 20th, by identifying all that “stuff” that may look like clutter but is really VALUE. I met with a client today who acknowledged, once again, that her company had more people, process and technology than was needed – it was simply not ADOPTED. I know it sounds silly BUT when you do the research it is startling! Research proves that on average an innovation (anything new) that is introduced to users will result in an adoption rate of less than 10 % – 8.8% to be exact. Imagine wearing less than 10% of what is in your closet (I know I keep going back to the same outfits over and over again) or using less than 10% of the functionality of the SAP software that you implemented (at a cost of about $200 million). Think about the WASTE! Scary!!! OR – think about the OPPORTUNITY! NOT SO SCARY!!! 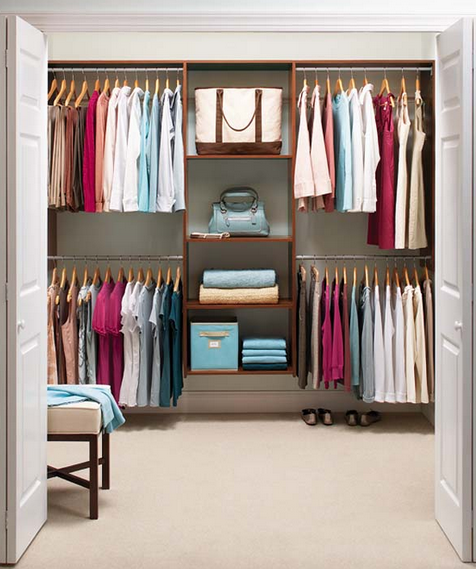 This is the business case to SHOP YOUR CLOSET! I am ready to wrap this up so that you can reap the benefits of all your hard work!! I personally finished Steps 1 -7 for my closet months ago and I have not only saved thousands of $$$$ but I have also enjoyed the thought that I am beating the 8.8% ADOPTION rate ten-fold. How smart am I?? Now that you have executed your reorganization strategy, (see prior blog post) it is easy to identify the gaps. Now that you have executed your reorganization strategy, it is easy to see where you have gaps. This step will help you determine how to move forward. Do I have the appropriate number / mix of pieces to satisfy my professional dress needs? Are there new colors / fashion trends that I need to incorporate into my wardrobe? Do I have the right type of casual clothes to meet my needs? Do I need any new accessories to update my wardrobe? What is my budget for this season, this year? Utilize the answer to these questions to determine your closure strategies and timeline for closing your gaps. The thing about your wardrobe is that sometimes it has little to do with NEEDS and more to do with WANTS. Your budget will usually dictate your final implementation plan. 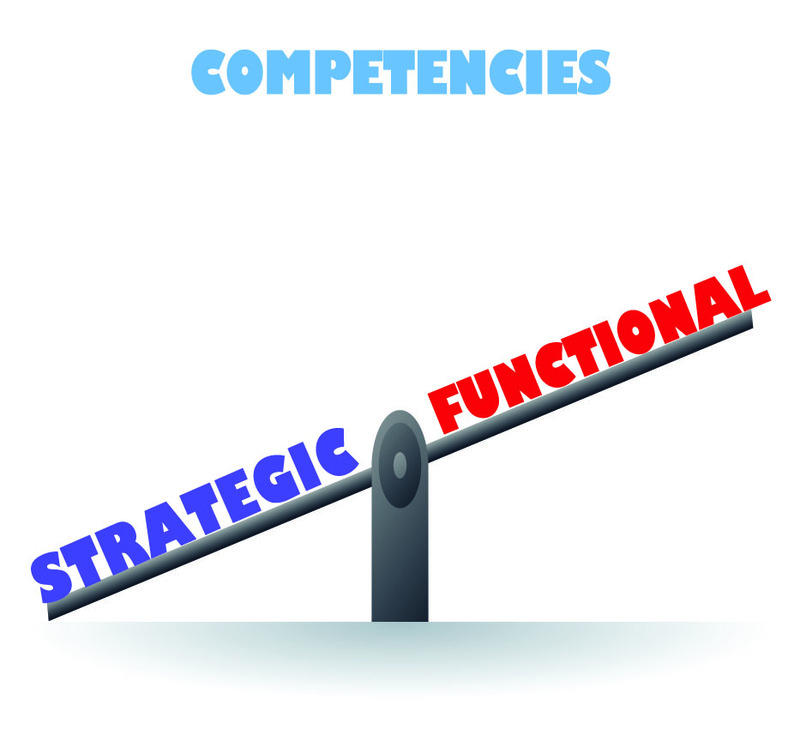 Do I have the right skills in place to support my strategic objectives? Do I have the right processes / tools in place to accelerate the realization of my strategic objectives? Am I utilizing what I have to its’ full potential? Am I able to assess my gaps on my own am I going to need professional help? Are there new technologies or business processes that I would like to incorporate into my organization to improve our overall contribution to the company? What is my budget for this year, the next 2 -3 years? Can I make a business case for additional funding that I might need to close my gaps? Do I know how to close the gaps I identified or will I need professional help to determine my closure strategies? Utilize the answer to these questions to determine your closure strategy (if you can) and the timeline for closing your gaps. 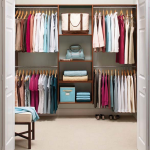 If you have done a good job in cleaning out and organizing “your closet” the gaps may not be as big as you originally thought. This is where you take a deep breath and pat yourself on the back for a job well done. Once I completed Steps 1 -6, I truly did enjoy what I already had – in fact some of it felt completely new to me (remember the 8.8% adoption rate). By the way we do these assessments often for clients and always find something buried in “the back of the closet” that can easily be adopted. Before you dive in, start “buying more” and making that adoption rate look even worse, remember to “Shop your Closet”. I guarantee that you will be amazed at what you can find . . . . Previous ArticleSpring is Almost Here . . . Have You Made a Dent in your Closet?